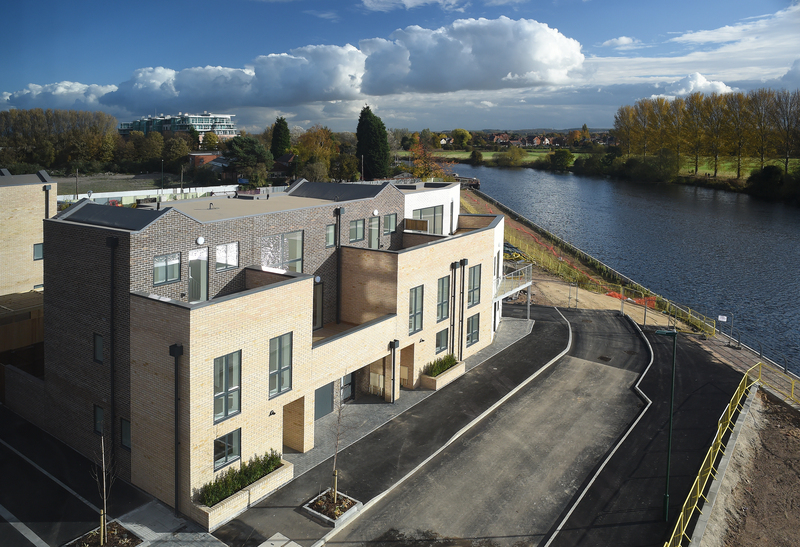 As the home to Europe’s biggest community energy battery and the UK’s newest community energy scheme, we’re thrilled to see Trent Basin in Nottingham is quickly earning a name for itself as one of the country’s greenest and most sustainable communities. 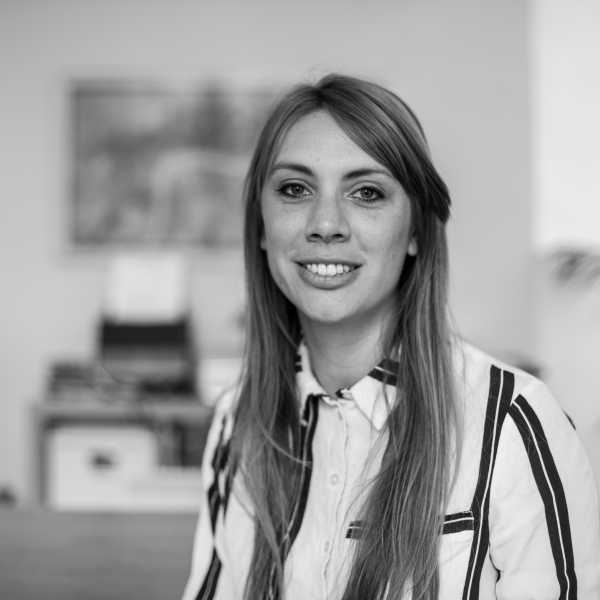 The response from potential buyers has been extremely encouraging and has confirmed our belief that bespoke architecture and low energy living are priorities for the modern-day home buyer. Everything about this new place to live, which combines waterside living with the benefits of urban life, is geared towards clean energy use. Solar photovoltaic panels are being installed on homes in Phase One of the development and all homes have been built with a ‘fabric-first’ approach to maximise natural light and provide high levels of insulation. In addition, Nottingham City Council has now produced a travel guide for residents which will come with a free travel card for every home at Trent Basin. Given the low carbon footprint of the development, ensuring that environmentally-friendly transport is readily available is a key focus for the new community. Every home and apartment at Trent Basin comes with parking, but residents are actively encouraged to use Nottingham’s award-winning public transport network which connects Trent Basin to the city and beyond – and it is being embraced by residents. We are also hoping to install communal electric car charging points throughout the development working in partnership with the Go Ultra Low Nottingham programme. Currently, there are over 1,100 registered electric cars in Nottingham – with the city’s ambition to support 8,000 by 2020. Every major manufacturer is producing a low emission model with 28 models already available but that figure is set to rocket in the very near future, with the likes of Ford promising to create 13 new electrified cars in the next five years, while Volkswagen has said it will launch 30 new battery powered cars by 2025. The rising cost of complying with emissions regulations and the falling costs of batteries, to us, means that electric cars are a ‘no brainer’ when it comes to investing in your next mode of transport. Slicker technology also means that rapid charge times for electric cars have been shaved down from hours to minutes. Domestic charge points are becoming widely available for those with off-street parking. 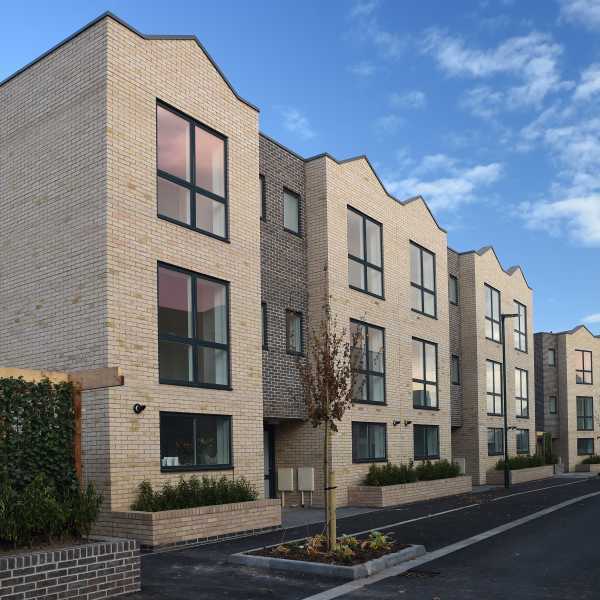 The Office for Low Emissions Vehicles is also offering a 75% grant through their Electric Homecharge Scheme (EVHS) for homeowners at Trent Basin to install their own charging points (interest to be made to the City Council). Another project is seeking to understand the impacts of the electricity grid when multiple electric cars are charging at the same time. The Electric Nation project is operating in Nottingham and eligible residents can benefit from a free home smart charger, worth £1,200. A lack of charging infrastructure is one of the key deterrents for buyers– but there are many encouraging developments afoot. In the USA, the number of car charging points grew by over a quarter in 2016 to almost 40,000, with fuel giants such as Shell and Total planning to put chargers on the forecourts of their petrol stations across Europe. With over 12,000 publically accessible charge points already available nationwide, a further 230 points are planned for installation across the Nottingham and Derby areas from summer 2017. Many car makers and private companies are also investing in charging equipment. Our ultimate vision for Trent Basin, to be realised throughout the next four stages of the development, is for electric car charging points to be part of the fabric of the place. There are plenty of options for low energy transport at Trent Basin and this is continually improving with the enhancements to local public transport infrastructure and our proposals for electric vehicle charging infrastructure. Whilst we are investing in community energy, charging points and aiding residents in securing grants for electric vehicle charging points, it is important to remember that Nottingham city centre is only a mile and a half away on foot from Trent Basin.